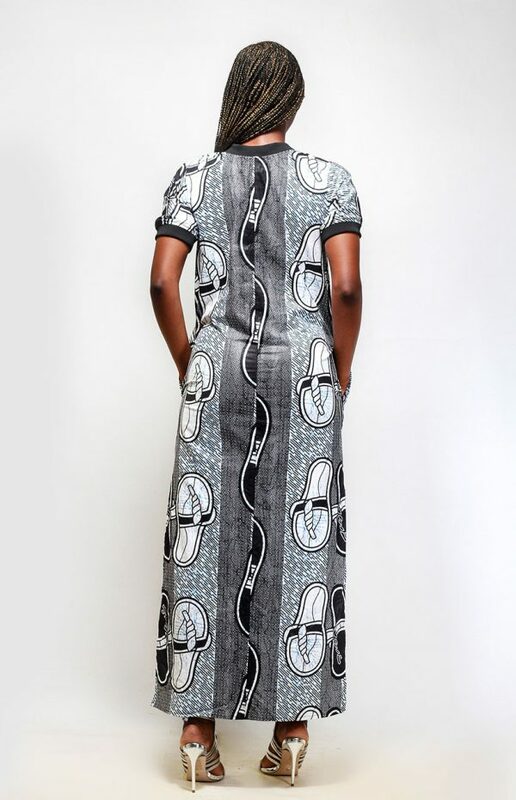 This Print Kaftan by Chicnicity is a gorgeous fuse of the traditional Kaftan and athleisure. 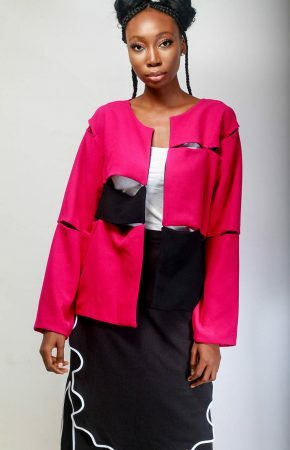 Chicnicity has a great knack for fusing traditional silhouettes with chic in the city looks. 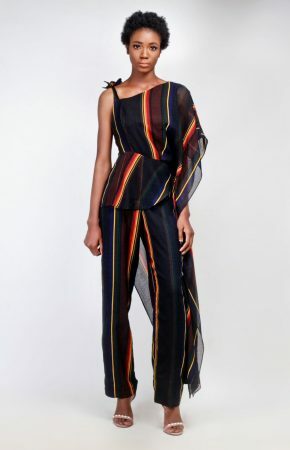 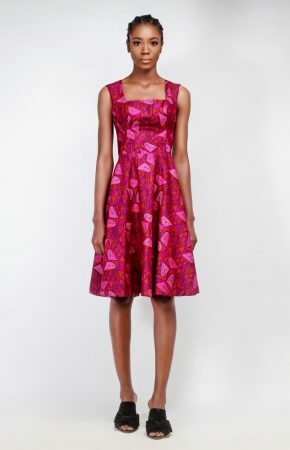 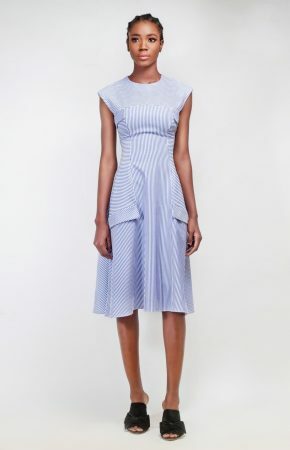 This dress/Kaftan is a super comfy look with pockets, side slits and contrasting black sporty details on the round neclkine and sleeves. 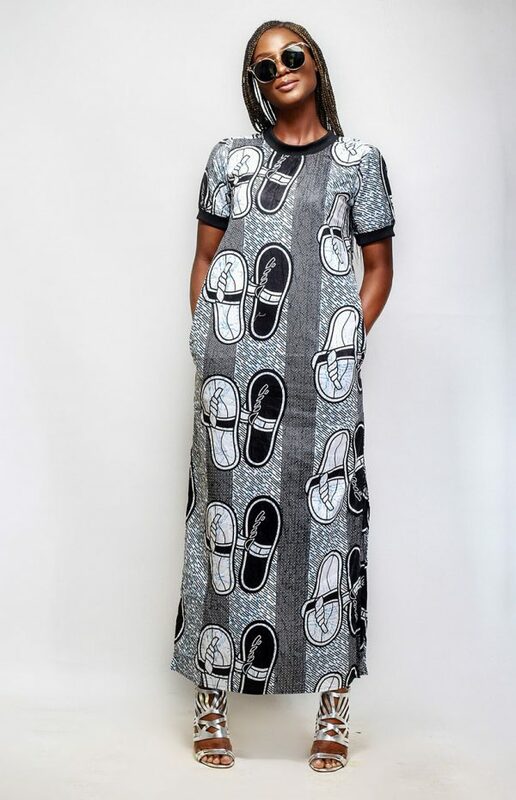 This gorgeous kaftan can take you styled casually with trainers on a cool day out to heels and hanging out on a freaky friday night!